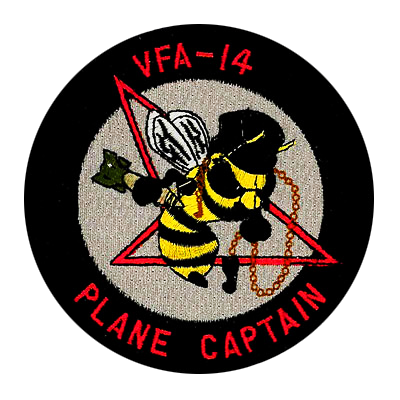 At American Patch, military patches are some of the most popular custom patches we create. 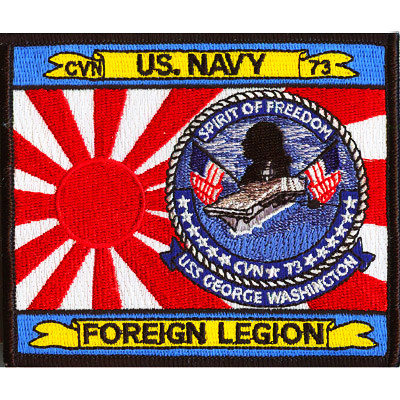 Our patches are popular among those who are enlisted, retired, and simply Navy enthusiasts. No matter what the purpose, we’re happy to create patches for you. Our patches come in virtually any shape or size you need, and with an array of colors. Our embroidered patches are bold and durable. This means you can proudly display your team, carrier, unit, nickname, country flag, and other symbols or depictions. We offer a free quote, fast turnaround and a free sample to make sure you love your patch. 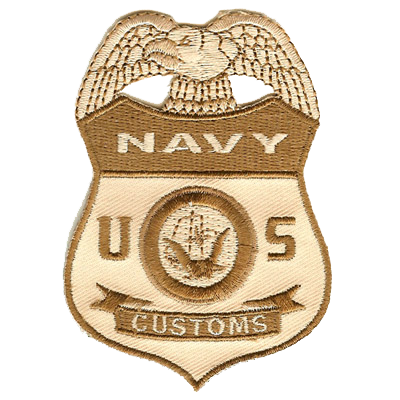 Our Navy patches are perfect for clothing such as uniforms, hats, jackets, and vests. They are also a great addition to assigned luggage and bags. In addition, you can use your patches to commemorate someone special or simply to show your pride. No matter what you use your iron on patches for, you can be sure that they’ll look great and will last for years to come without fading or wearing down. 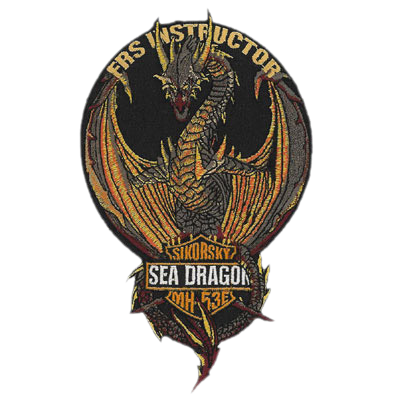 Contact the experts at American Patch today to get started on your very own Navy patch.